When travelers come to Ho Chi Minh City, they don’t need worry about seeking a great accommodation because there are many the best value hotels here such Singapore hotel in district 1, International hotels and five-star hotels, etc. that is a good news for tourists. 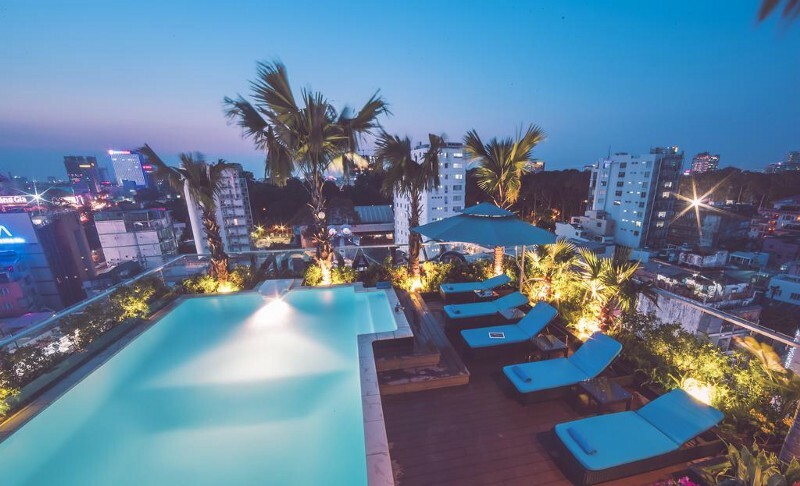 Let’s read on the guide below which is a long list of excellent hotel in Ho Chi Minh City with affordable prices for travelers. If travelers choose The Nguyens Café NHC Hotel, they just take 15-minute walk to go the Southern of Women Museum and Jade Emperor Pagoda. The hotel is featured well-equipment includes express check-in, a 24 hour front desk and multilingual staff with warm smile. Address of The Nguyens Café NHC Hotel: 81/14 Nguyen Huu Cau Street, Tan Dinh Ward, District 1, Ho Chi Minh City, Vietnam. 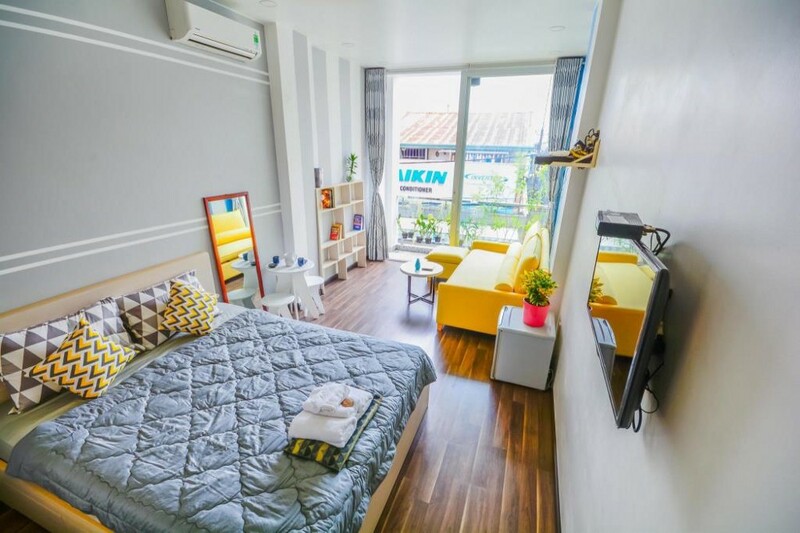 Ches Mimosa Hotel in Ho Chi Minh City is near Bach Dang Riverside, people will be within a 10-minute walk of Pham Ngu Lao and Bui Vien Streets where are the great area for foreigners in Ho Chi Minh City. With a stay at Chez Mimosa hotel, its amendities including wifi, fry cleaning/laundry services, and a 24-hour front desk. Moreover, there is a shuttle from the Tan Son Nhat airport to the hotel which is provided for a surcharge available 24 hours. 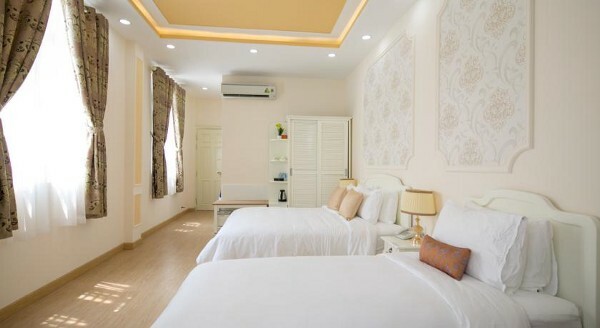 Address of Chex Mimosa Hotel: 71 Co Giang Street, District 1, Ho Chi Minh City, Vietnam. Sila Urban Living Hotel is located in district 4 in Ho Chi Minh City. It takes 2-minute drive from the hotel to War Remnants Museum and 8 minutes to Saigon Square. 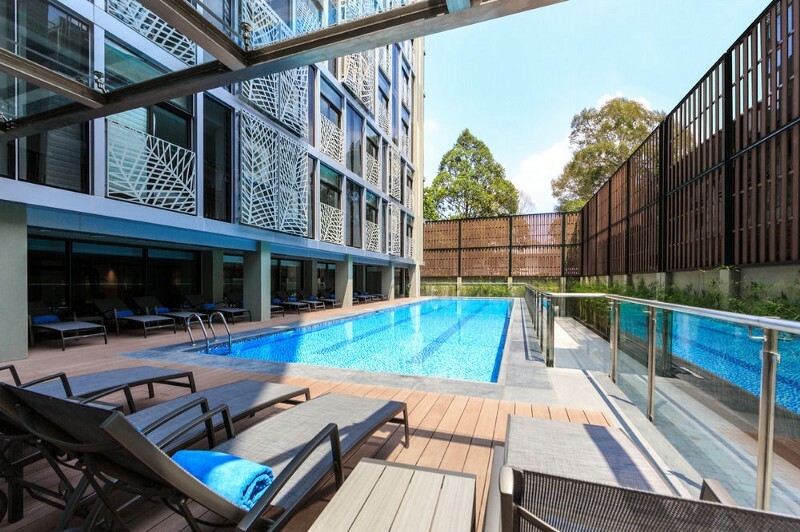 Sila Urban Living Hotel has many good amenities such as complimentary wired Internet access, dry cleaning or laundry services and a 24-hour front desk, especially, there is a free car parking is available onsite. 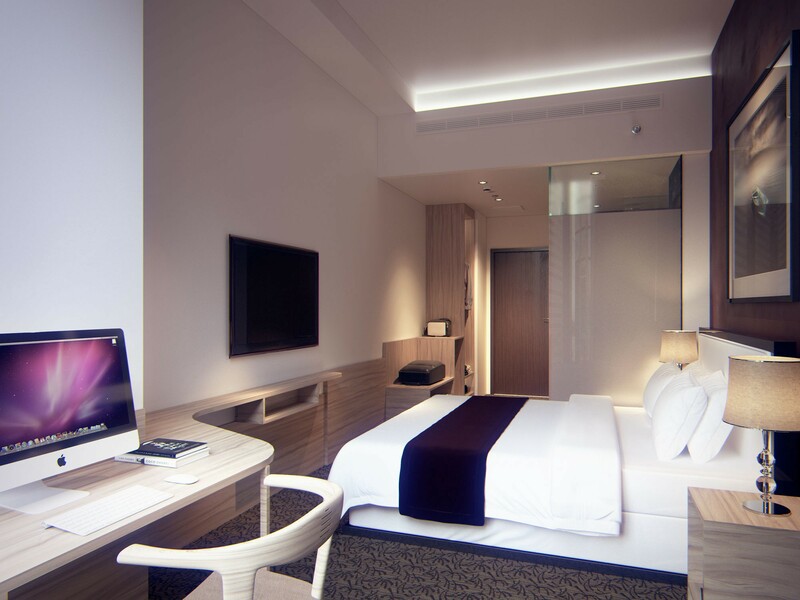 Address of Sila Urban Living Hotel: 82 biz, District 4, Ho Chi Minh City, Vietnam. Bay Hotel is placed in the heart of Ho Chi Minh City, it’s one of the best Singapore hotel in district 1 where attracts many foreign tourists stay when they come to Ho Chi Minh City, Vietnam. There are a lot of room styles for guests choose such as Superior, Deluxe, Business and Designer Suite. 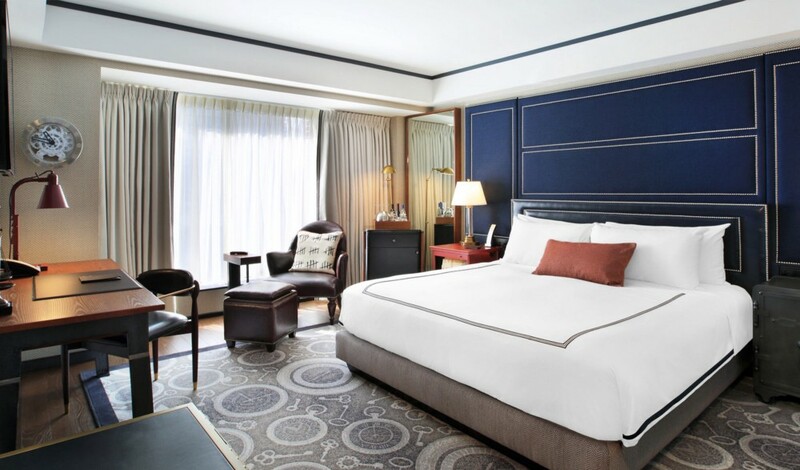 People will receive luxury bedding experience and well-appointed amenities to take a rest after a tour around the bustling city such as WIFI all day, mini-bar, spa, swimming pool, etc. Of course, guests will have a wonderful time in this hotel. Moreover, CHIC restaurant of Bay hotel bring a variety of Vietnamese cuisine through delicious dishes for guests without going far away to try Vietnamese food. Some of special must-try food as Vietnamese Fresh Spring Roll, Beef Pho — a traditional northern Vietnamese food; Vietnamese King Prawn Noodle, etc. Besides, Bay Hotel has the best rooftop bar that is Propeller bar. After eating dining, people can enjoy a long list of cocktail here and seeing a stunning view of Ho Chi Minh City below. It’s such a good news for tourists. 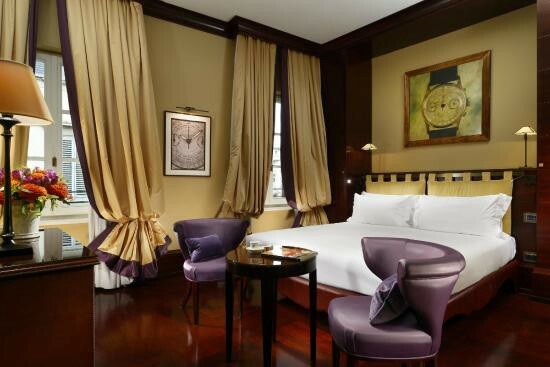 Address of Bay Hotel: 7 Ngo Van Nam Street, District 1, Ho Chi Minh City, Vietnam. When travelers stay at Life Hotel which is located in Hang Xanh area in Ho Chi Minh City, they will many chances to visit Van Thanh Tourist Park anf Vietnam National Museum of History without spending much time, it just takes 20 minutes from the hotel to these venues. Amenities of Life Hotel are very convenient including dry cleaning, laundry services, a 24-hour front desk, and luggage storage, etc. Address of Life Hotel: 30/57B Nguyen Cuu Van, 17 Ward, Binh Thanh District, Ho Chi Minh City, Vietnam. It takes 15 minutes from Saigon Apartments to Xa Loi Pagoda and 6 minutes by foot to Golden Dragon Water Puppet Theatre. Saigon Apartments is supplied dry cleaning/laundry services, facilities and elevator, especially, free parking is available. When people stay in Saigon Apartment, they will be felt the historical feeling because this place is known as historical district with many tourist attractions around. Address of Saigon Apartments: 2K Ho Xuan Huong Street, 6 Ward, District 3, Ho Chi Minh City, Vietnam. A stay at Alagon D’antique Hotel & Spa places people in the heart of Ho Chi Minh City, within a 5-minute walk of Temple of Mariamman and Zen Plaza. It is featured amenities include a business center, complimentary newspapers in the lobby, and dry cleaning/laundry services. Event construction at this hotel consist of a conference center and a meeting room. A roundtrip airport shuttle is supplied for a surcharge (available 24 hours). Address of Alagon D’antique Hotel: 301–303 Ly Tu Trong, Ben Thanh Ward, District 1, Ho Chi Minh City, Vietnam. Placed in Ho Chi Minh City (Phu My Hung), Hotel L Odeon Phu My Hung is within a 5-minute drive of The Cresent Mall and SC VivoCity. It is featured amenities include a business center, express check-in, and dry cleaning/laundry services. A roundtrip airport shuttle is provided for a surcharge (available on request), and parking (subject to charges) is available onsite. Address: Hotel L Odeon Phu My Hung: 63–65 Le Van Thiem Street, Tan Phong Ward, District 7, Ho Chi Minh City, Vietnam. A stay at Liberty Central Saigon City point places you in the heart of Ho Chi Minh City, steps from Takashimaya Vietnam and 3 minutes by foot from Ho Chi Minh City Hall. 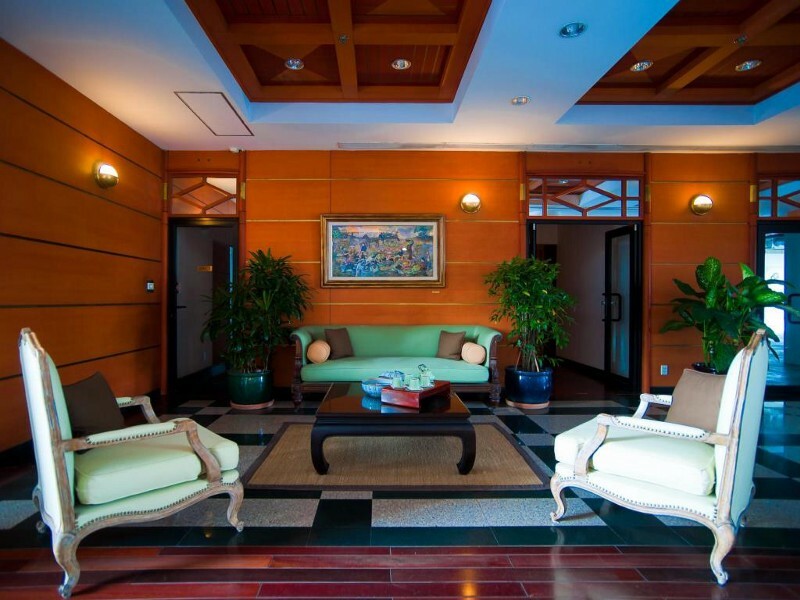 It is set up amenities include a 24-hour business center, dry cleaning/laundry services, and a 24-hour front desk. There are 4 style of meeting rooms available for events. Guests can use a train station pick-up service for a surcharge, and free parking is available. Address of Liberty Central Saigon: 179 Le Thanh Ton Street, Ben Nghe Ward, District 1, Ho Chi Minh City, Vietnam. 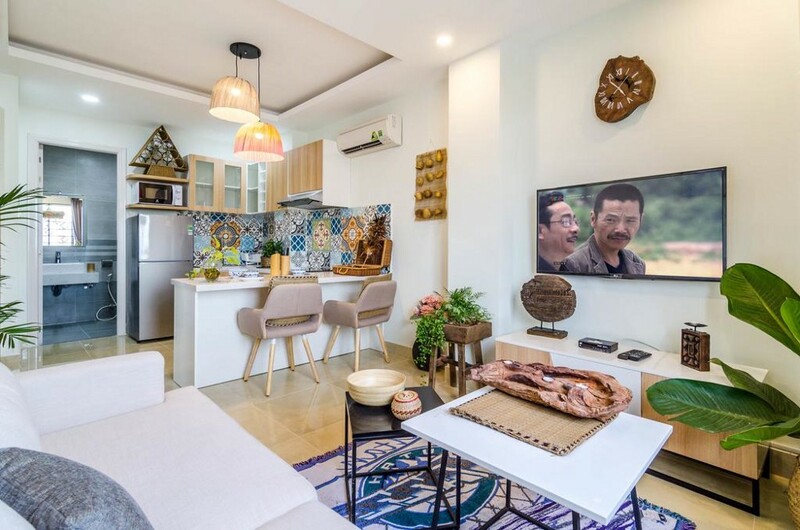 If people stay at Bluesky Serviced Apartment Airport Plaza in Ho Chi Minh City, they will be within a 10-minute walk of Parkson CT Plaza and Gia Dinh Park. 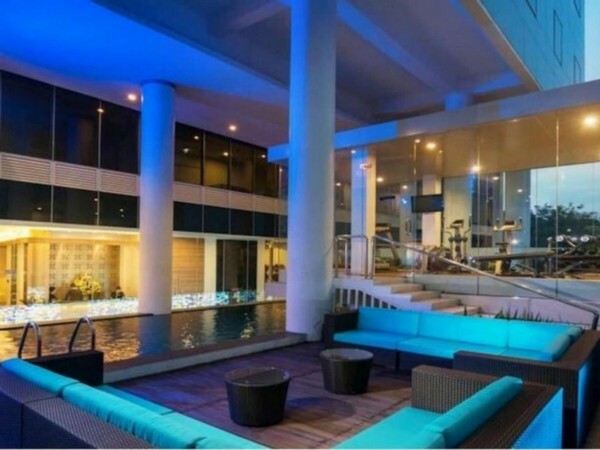 Amenities include a 24-hour front desk or ATM/banking services, and an elevator (lift). 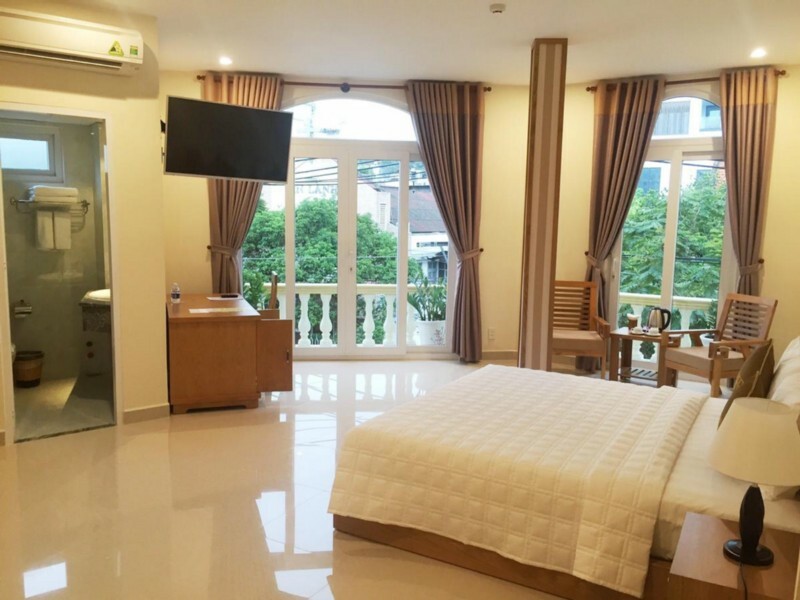 Address of Bluesky Serviced Apartment Airport Plaza: 1 Bach Dang Street, Ward 2, Binh Thanh District, Ho Chi Minh City, Vietnam. Saigon Domaine Luxury Residences is a stylish contemporary accommodation-choice situated on Thanh Da Island in the northern part of Ho Chi Minh City. It is surrounded by the Saigon River, Thanh Da Island is the green lung of Saigon; it offers a quiet natural environment only 15mn by speedboat from the bustling Centre of Saigon City. The property includes 45 suites from one to four bedrooms are beautifully furnished and decorated in a contemporary style with an Asian classical twist and a lot of wood elements, lending the rooms a warm and relaxing effect. The facilities provided in the suites are on par with the five-star status of the residence: cable and wireless internet connections, flat-screen television with DVD player, Hi-Fi stereo system, and much more. Address of Saigon Domaine Luxury Residences: 1057 Binh Quoi Street, Ward 28, Binh Thanh District, Ho Chi Minh City, Vietnam. Hopefully, tourists can choose one of the best value hotels above for their trip. If ones would like to know more about Ho Chi Minh City, they can click here.